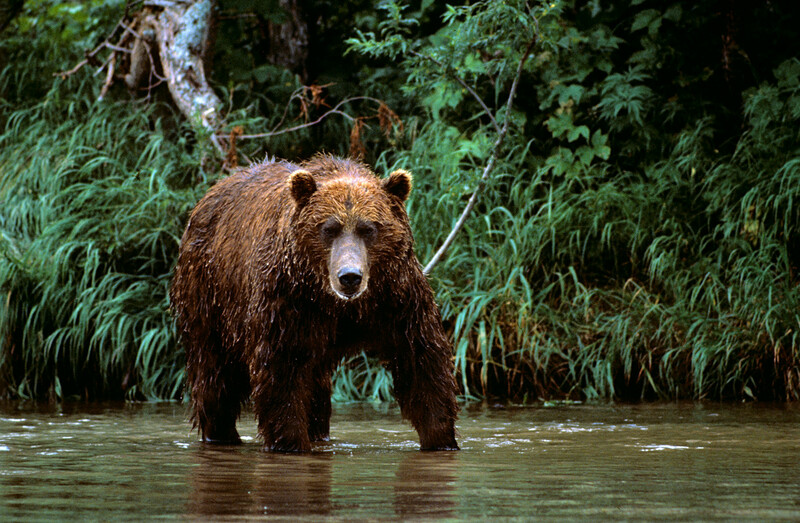 Check out our bear guide for tourists on the safest and most popular habitats. First things first, cuddly bears appear only in children's cartoons. In real life, these animals are incredibly dangerous. Just recall Leonardo DiCaprio’s epic fight with a grizzly in The Revenant. But don’t let that put you off observing this mighty predator in its natural environment. Spring is here, and bears are beginning to awaken from hibernation. So now’s the perfect time to starting planning an unforgettable “bear tour” — you won’t regret it. Here’s how. Where: Kamchatka, 6700 km east of Moscow. 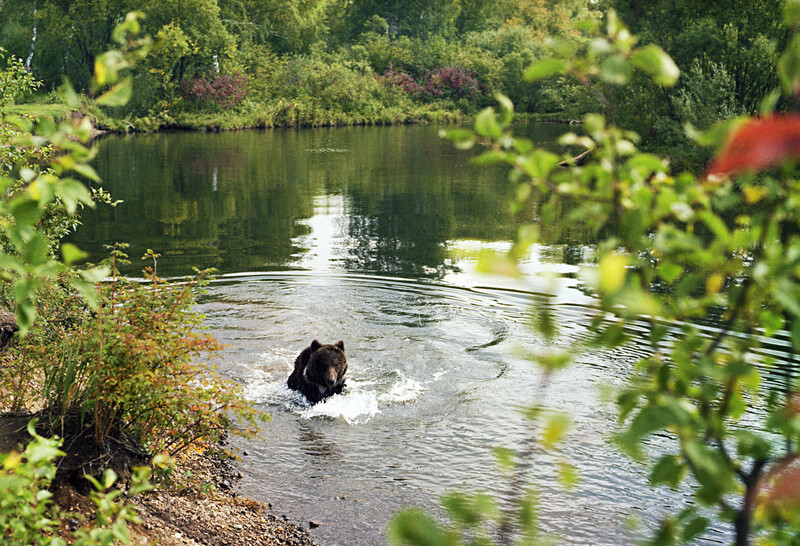 Best time to see: From August to September during the salmon spawning season, when bears are out hunting. The South Kamchatka Wildlife Refuge is located in the caldera of a long-extinct volcano. Bears live in the vicinity of the crater lake, and on spawning days they are as numerous as summer tourists on the beaches of Turkey and Greece. These bears are perhaps the most human-friendly anywhere in the world. Because of the large tourist flows, they tend to view people as part of the landscape. Therefore, it's often possible to observe them in the open — right on the lake shore, or at arm’s length if separated by an enclosure. How to get there: The flight from Moscow to Petropavlovsk-Kamchatsky takes eight hours. Kurile Lake is 500 km from the airport. It's pretty much impossible to get there by yourself. At the very least, you will need a guide. It’s a two-day drive by car — with several ferry crossings over deepwater rivers, a change of transport, and unpredictable weather. It's easier and cheaper to book a tour. There are one-day helicopter tours with a shore landing to observe the bears, as well as multiday tours offering a more extensive program. Insurance, accommodation, food, and logistics are all provided by the tour operator. The only added cost will be your flight to Kamchatka. See here, here, and here for suggested tours. Best time to see: From August to mid-September. The island is known as the “bear kindergarten” due to the fact that several hundred female polar bears come here to give birth. There are more maternity dens here than anywhere else in the world. 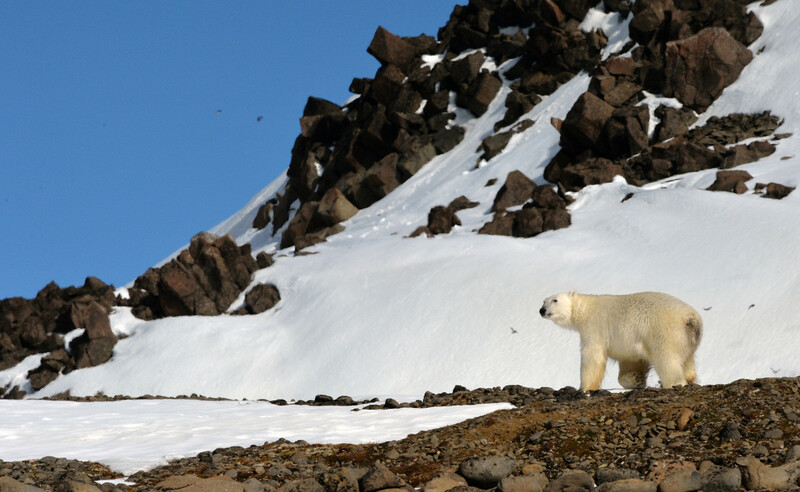 Besides bears, the island is rich in other Arctic fauna — from walruses and muskoxen to gray whales. The island is home to an alleyway made of giant whale bones. However, because of the harsh climate, the tourist season here is extremely short. How to get there: The only option is by boat. Departure is from the port of Anadyr (reachable by direct flight from Moscow and other cities of Russia) or Murmansk. Boat tickets are sold as two-week tours, and it's better to buy them in advance. Tickets go on sale 18 months before departure. See here, here, and here for the best options. Peninsula, which lies beyond the Arctic Circle. This is the largest reserve in Eurasia, covering an area roughly the size of Switzerland. The place is popular with foreign tourists. In addition to bear watching, tourists can go rafting down icy rivers, mountain hiking, and dog-sled riding, not to mention the great view of the polar lights. How to get there: The peninsula, which lies beyond the Arctic Circle, is reachable only by air and only in flying weather. Permission to visit the reserve must be obtained from the local authorities in the town of Dudinka, which is the logistical starting point for all tours to the reserve. You can get to Dudinka first by plane to Norilsk and then by bus or taxi — the distance to Dudinka is 46 km. See here, here, and here for tour options. 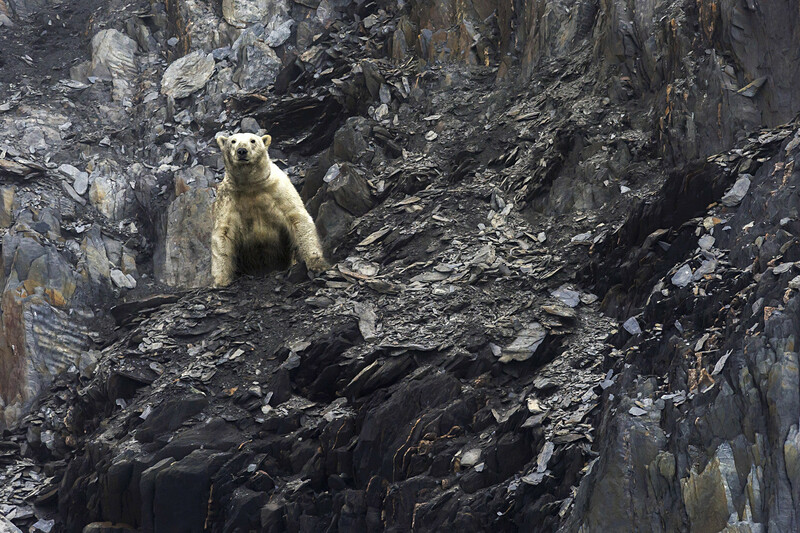 Bears can be observed safely from a boat, which many tour operators offer. Best time to see: End of May-June, when bears go to the shores of Lake Baikal in search of food. 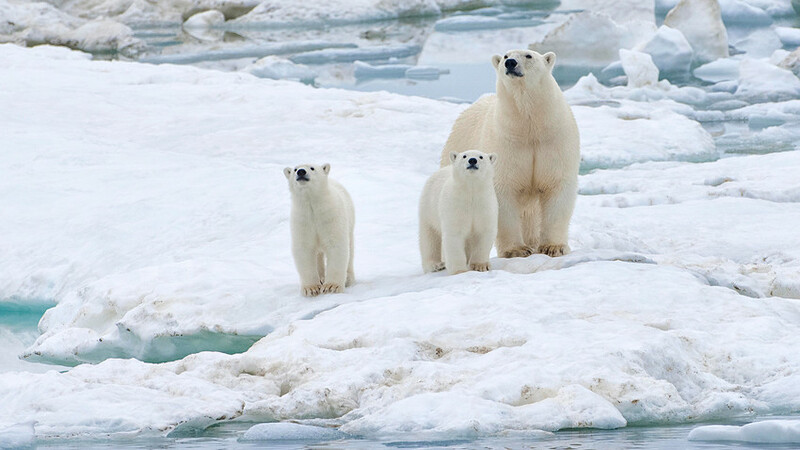 The bears can be observed safely from a boat, which many tour operators offer. How to get there: First fly to Ulan-Ude, from where it’s a six-hour drive to Baikal. Another option is to fly to Irkutsk. Many operators offer transfer, accommodation, and everything else needed for five-day and week-long tours. See here, here, and here.